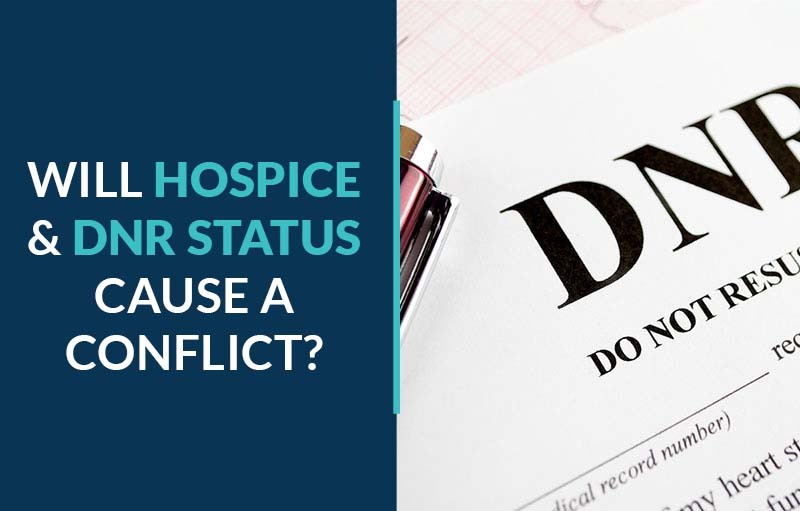 Will Hospice and DNR Status Cause a Confliction? 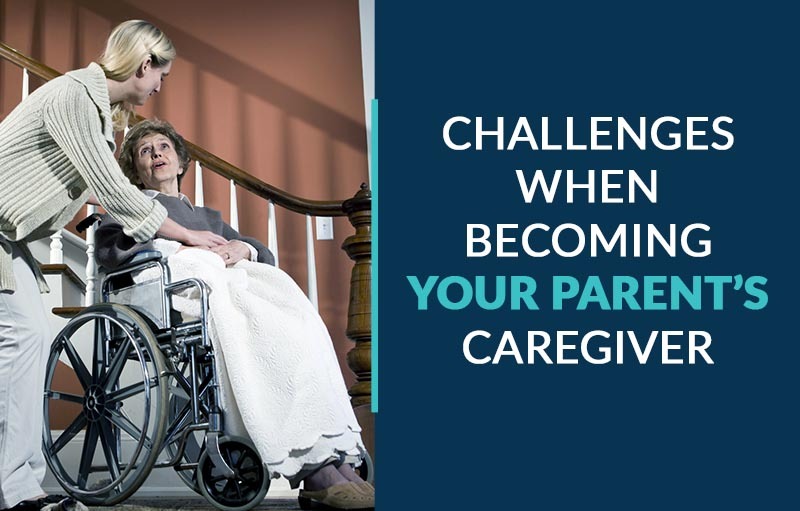 As a child, your parents cared for you. They watched you grow up and you watched them grow older. 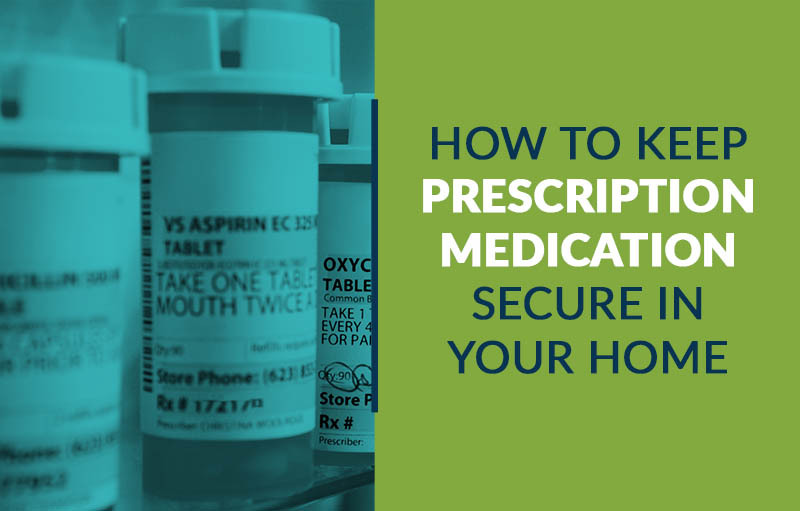 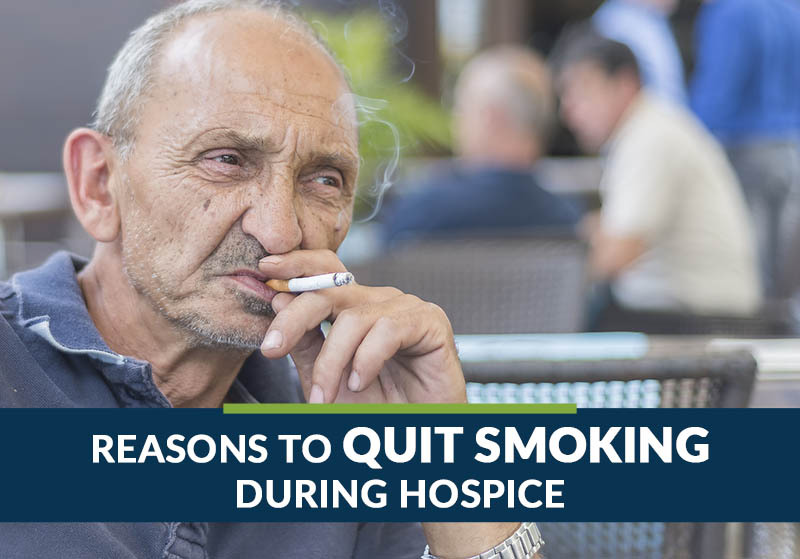 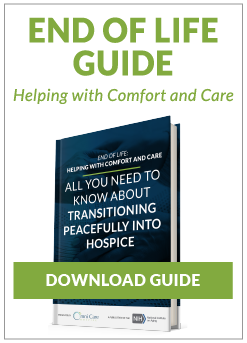 Now that they’re receiving hospice care at home, it’s time for you to become your parent’s caregiver—a process that is not only difficult but also emotionally challenging.